Paul’s musical career has spanned more than 45 years. 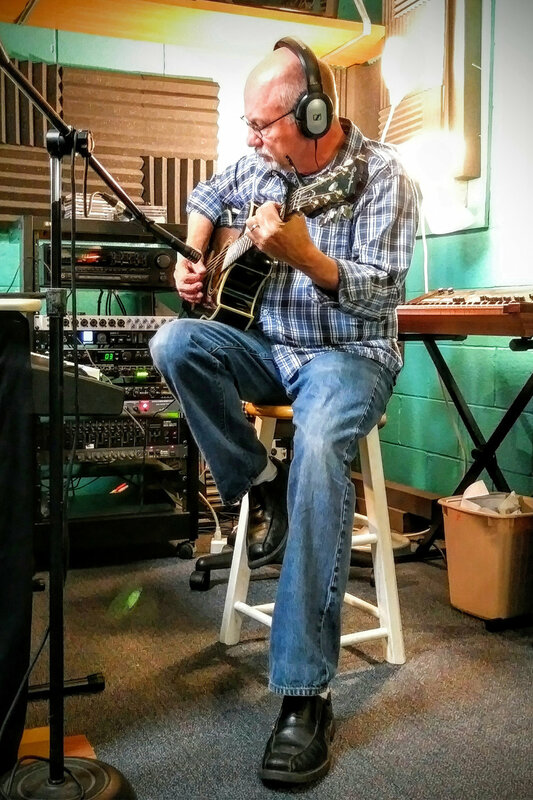 He has recorded 11 albums, been a member of several musical groups including a Christian duo, and has a successful solo career ministering to churches, playing at festivals, and coffeehouses. His musical tastes are broad ranging from rock, country rock, country and southern gospel, pop, easy listening, and even a little disco! He is a singer and songwriter and plays the piano, guitar, and bass. His passion to support other Christian independent artists led him in the 1990s to start a one-hour weekly radio show on local radio station WWSC 1450-AM in Glens Falls, NY called "Music With A Message", which highlighted local talent. He later renamed the show to "The Jesscott Music Hour", which was broadcast on several stations for over 11 years. Fast forward to present day, Paul has been again producing and hosting the Jesscott Music Hour for over 2 years. This 60-minute inspirational music program has several thousand listeners and is an opportunity to feature independent artists. Paul has also recently launched NoteSpire Music Radio to offer this same type of exposure 24/7. Paul has built an extensive recording studio in his home, which he has generously shared with other artists over the years. He has worked on several song collaborations and has produced several albums, demos, and EPs. Paul lives in York, Pennsylvania with his wife Brenda. He and Brenda also have a home in Glen Falls, NY which they enjoy visiting over long weekends. Nate’s musical career has spanned more than 20 years. He has been serving as a worship leader for 15+ years. 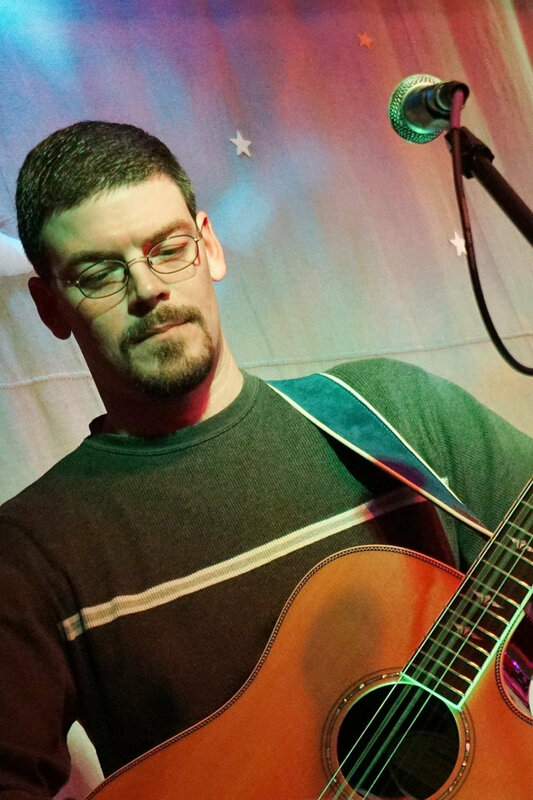 He currently leads worship at the Gathering at Church of the Open Door West York Campus in York, Pennsylvania. Nate has also played in several alternative bands over the years and has recorded 4 albums. He currently is a member of Blue Sky Falls. Nate is a talented singer and songwriter, skilled worship leader, and plays the guitar and saxophone. In 2005, Nate and his wife Valerie had a dream to open a monthly coffeehouse at their church, Immanuel Evangelical Free Church. They called it ICHTHUS Coffeehouse. Nate was instrumental in promoting it and finding local talent to play at the coffeehouse each month. Over the 10 years the coffeehouse existed, Nate built a network of hundreds of artists. These connections opened up opportunities for him and many others to also play at other venues. Nate lives in York, Pennsylvania with his wife Valerie. He speaks Japanese and has a black belt in Shotokan Karate.